« Women Leaders of Tomorrow-Tunisia » or the beginning of a promising women’s political participation at the local level Elle joue de l’accordéon et se bat pour le vivre ensemble. More than 7 years after the “Jasmine Revolution, the first municipal elections finally took place on 6 May. I believe that this election is revolutionary for different reasons. First, the obligation of horizontal and vertical parity allowed 580 women to run at the head of lists in 350 Tunisian municipalities. According to ISIE (the Independent High Authority for Elections), women candidates gained 47% of the seats against 53% for men; a nice result for their entry into politics at the local echelon. Secondly, the independent lists got a better result that the two main parties, Ennahdha and Nidaa Tounes; this is a solid element for this Tunisian democracy in building. Thirdly, the beginning of the decentralization process is pushing the country into a deep reflection about the role of the State and the redistribution of resources. Many put into question the independence of those independent lists and evoke a manipulation, in particular of women, by the political parties. For others, the level of abstention (33,7%) is a signal of a missed electoral “rendez-vous” and a rejection of an important part of the Tunisian public opinion towards its leaders. Others point the instrumentalisation of the obligation of the horizontal and vertical parity for political ends against women candidates. All those arguments have a part of truth, on which only independent analysis will be able to shed light, but this cannot hide the fact that those elections are a real victory for the Post Ben Ali Tunisia. This small country is building its democracy with many imperfections but, isn’t it how democracies build themselves? Where are our “Women Leaders of Tomorrow? The program “Women Leaders of tomorrow-Tunisia (FLD-TN), led by our association Actions in the Mediterranean gathered 46 participants coming from all the country. 34 effectively ran for the 6 May elections and 13 were finally elected and most probably one will be Mayor (Djerba). They ran in Kebili, Kasserine, Sfax, Kairouan, Monastir, Nabeul, Tunis, La Manouba, Djerba et Bizerte, from different political parties, Ennahdha, Nidaa Tounes, the « courant démocrate « Tayar » and the Front populaire. All of them are determined, credible and convincing candidates. In a context full of unknown, even hostile to political participation of women, all our participants confronted the challenges. In this sense, all are leaders and AIM is proud to, modestly having accompanied them in the preparation of their campaign. For AIM, we will pursue our efforts to support the elected participants and help them to ensure for the best their new responsibilities and promote gender mainstreaming in their political practices. On the other hand, we will sustain our support to this trans-political community based on democratic values, by moving forward our support to those who have not been elected during the 6 May elections. This is essential if we want to support future deadlines in Tunisia, be it the future regional elections, as well as the presidential and legislative elections. Let us recall that our program is supported by the Belgian Ministry of Foreign Affairs, the delegate of Wallonie-Brussels to Tunisia, the regional Ministry of the Brussels region, the French Ambassador to Tunisia, the International Organisation of la Francophonie, the Dutch Green foundation, the ambassador of Switzerland to Tunisia, the Council of Europe, the EU Delegation and the Tunisian local associations. 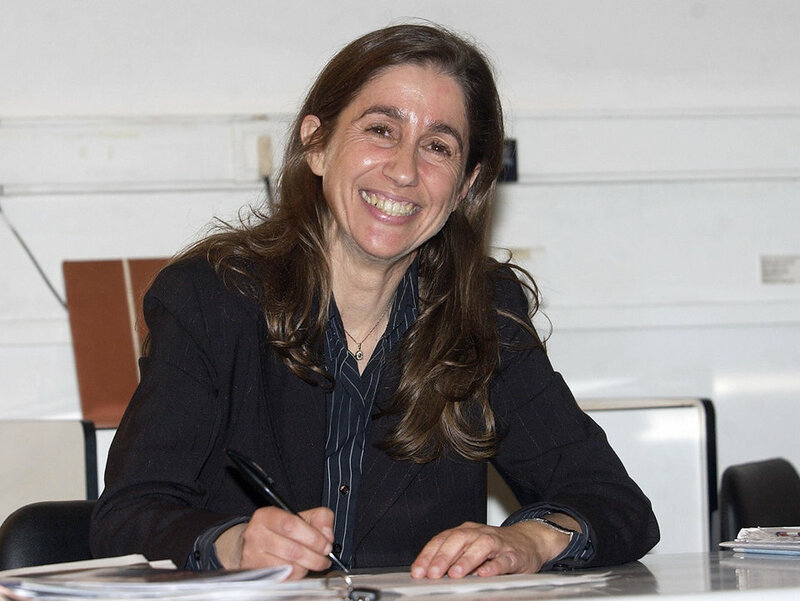 In writing this article, my thoughts go to Maya Jribi who left us this Saturday 19 May. We became friends at first sight. I met her following the revolution during one of my multiple visits in Tunisia. She was then the president of Al Joumhouri, the only woman leader of a political party. She was elected to the Constituant Assembly in which she played a major role; she contributed to the process leading to the establishment of the new Constitution, with her spirit of compromise without never giving up on her values. Feminist leader, she supported the rights of women all along her political activities. I had the joy of inviting her to come to Brussels, end of 2012 to meet with Belgian and European leaders as well as civil society organizations. Since then, we kept in close contact. She followed with passion, even when she was already sick, the work we were doing to train women candidates to the municipal elections. 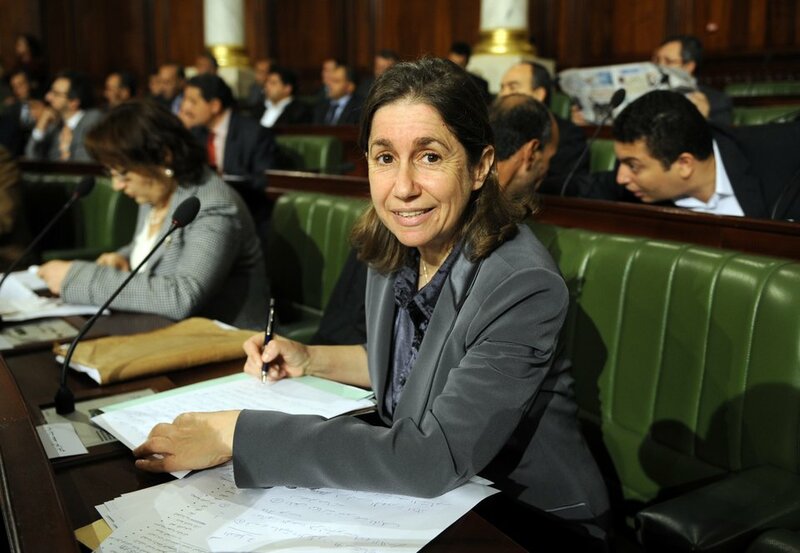 She could have pretended to the highest positions in Tunisia if her health would have allowed her, because she was unanimously appreciated and loved for her fights and recognised for her competences. She will be missed in her country and to all her friends. 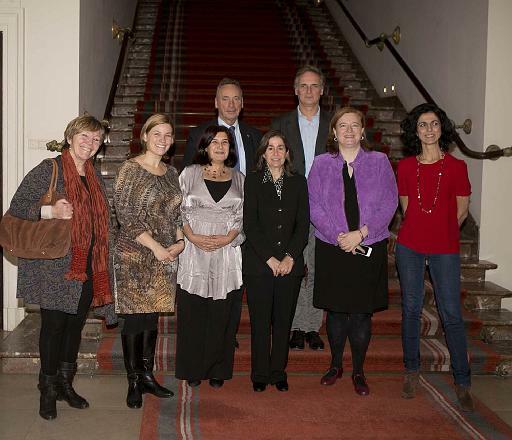 The last two pictures come from the huffpostmaghreb site.